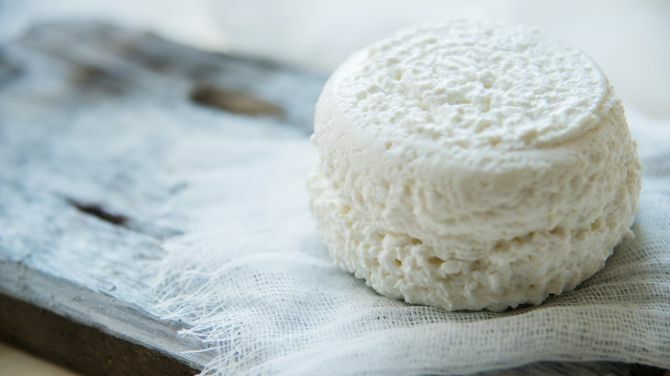 It goes without saying that nanny goats are needed in the goats milk and cheese industry, but what about all the male goats? Well, they’re not much good at producing milk, so they tend to be killed at birth, because rearing them is just not cost effective. Male cows don’t give us milk, but we rear them for beef and the same goes for sheep in terms of lamb, so why can’t we enjoy goat in the same way? So, eating goat is a good way to help farmers and the environment and stop all the resources that went into the goat being born not going to waste. It’s a growing trend, and we’re here for it. Now that we’ve convinced you to give goat a try, it’d be good to know what to expect. It’s a very tender meat and can often be used in dishes where you’d usually see lamb. 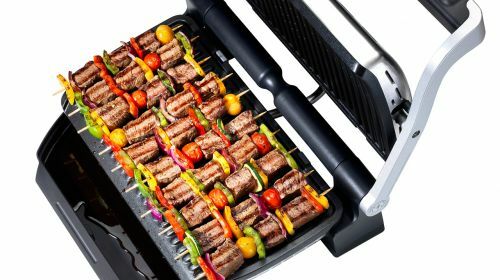 It’s also pretty good for you, with less saturated fat and cholesterol than similar meats, so it’s no wonder it’s getting more popular. A number of modern British chefs are championing goat meat and you’ll see it cropping up on menus everywhere from fancy pants restaurants to street food stands. There’s even a stall at Borough Market that specialises in dishes. Basically, anywhere you see it on the menu, give it a go. 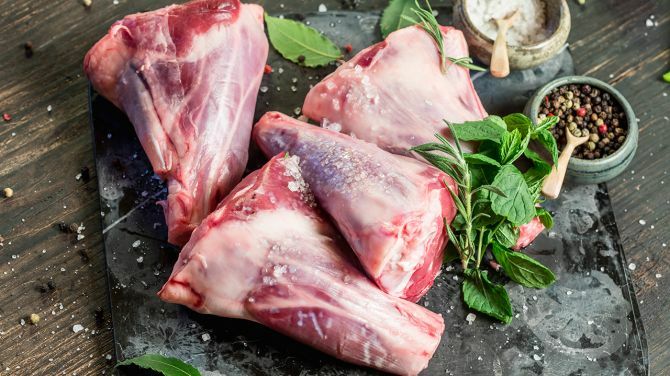 It’s safe to say picking up a joint of goat isn’t quite as easy as bagging some lamb or pork from the local butcher or supermarket, but there are still ways to get it to cook at home. There are a number of mail order goat meat suppliers online, who will deliver it straight to your door. After tracking down some goat meat there’s loads of things you can cook with it. 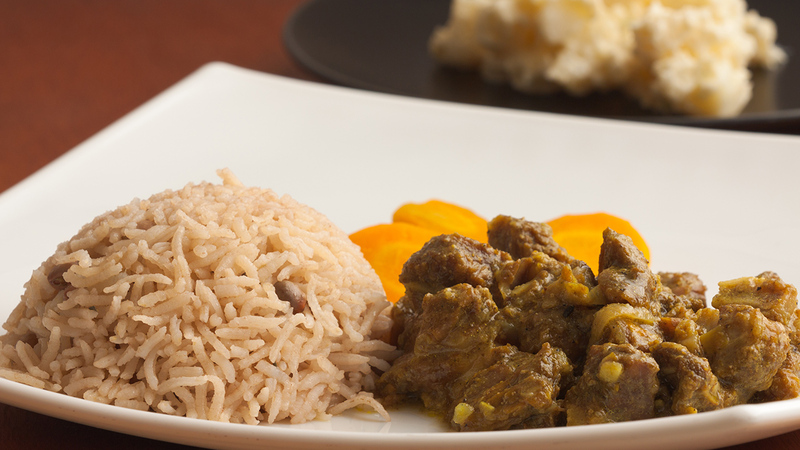 A good place to start is curry, because everyone loves a curry and making it with goat is totally normal in the Caribbean. Immaculate Bites has shared her authentic Jamaican version and it’s super straightforward. Goat ragu is another popular dish that people in other countries have taken to their hearts and there’s no reason why we couldn’t either. Circle of Eaters pairs it with cauliflower mash, which is great if you’re avoiding carbs, but most people have it with pappardelle pasta. The tagine style of slow cooking could have been invented with goat in mind and it’s well worth a try. 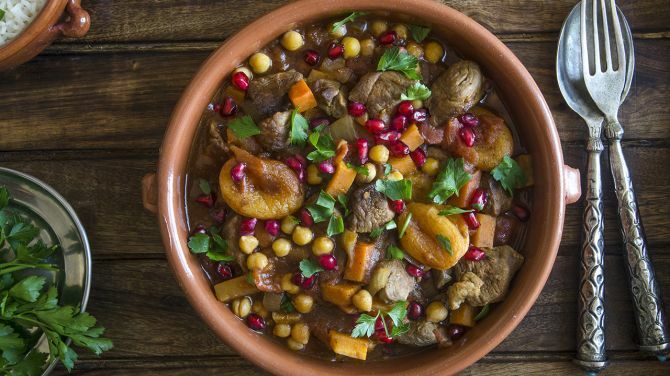 If you haven’t got one of the Moroccan cooking pots then an oven-proof dish will do just fine. Follow the instructions from A Glass of Red Wine to get all the spicing right. And then pour yourself a glass of red, obvs. 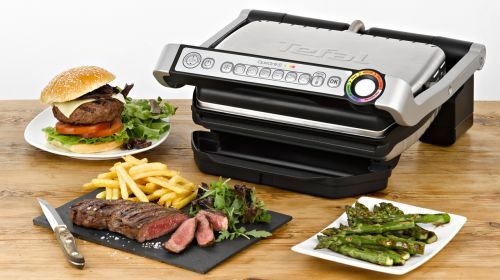 To go au natural and cook your goat simply for the classic meat and two veg, grab the OptiGrill. Even if you’ve never cooked goat before, you’ll get it just right with the automatic thickness sensor and in-built programmes. Bacon from a live pig and chicken nuggets grown from a few cells could be the future of meat in this country. Would you be tempted to try it?